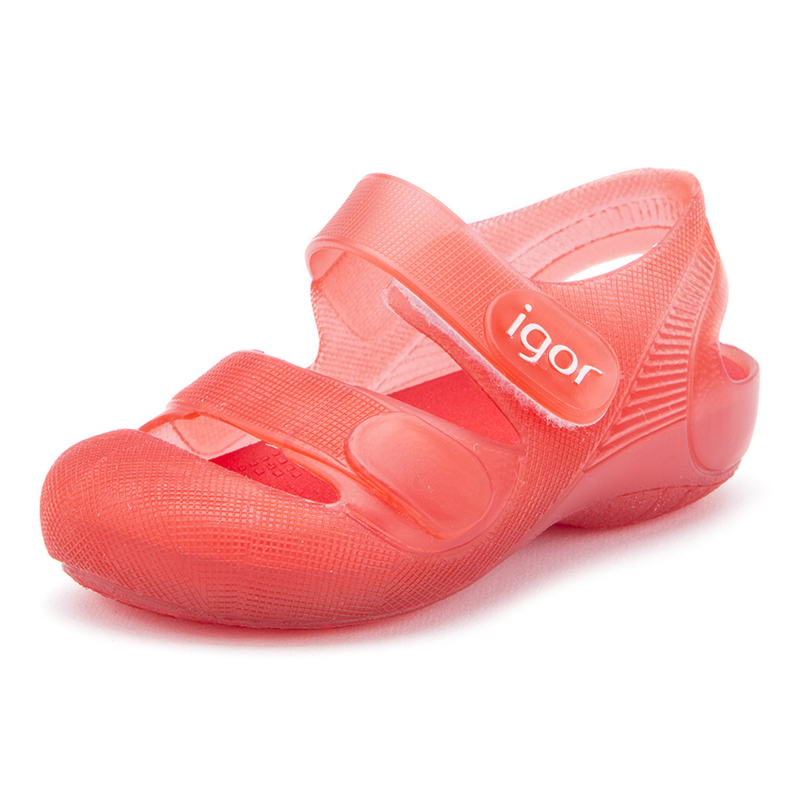 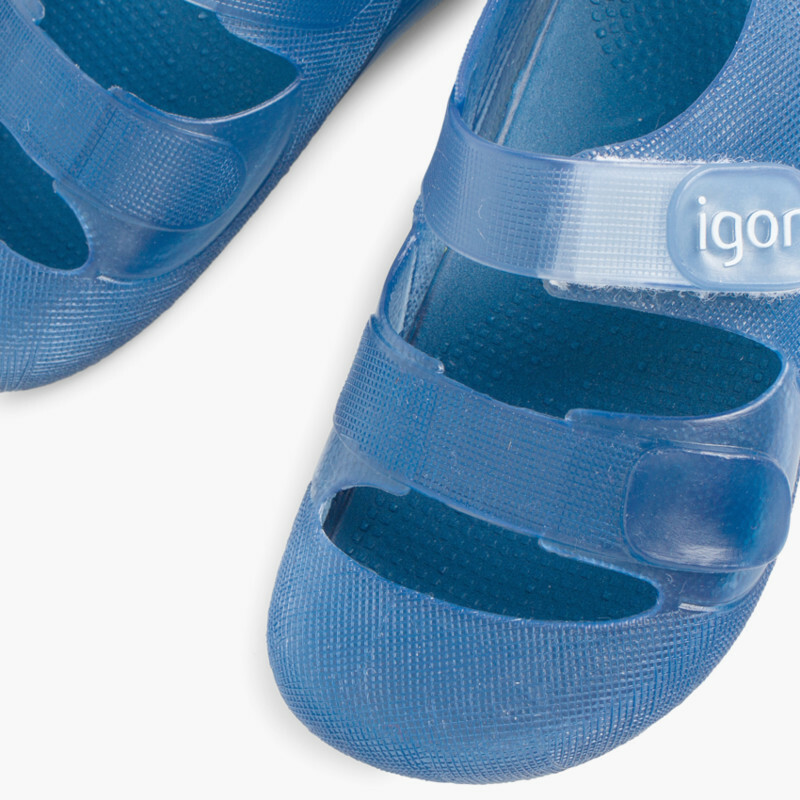 Amazingly comfortable rubber sandals with riptape fastening for boys and girls. 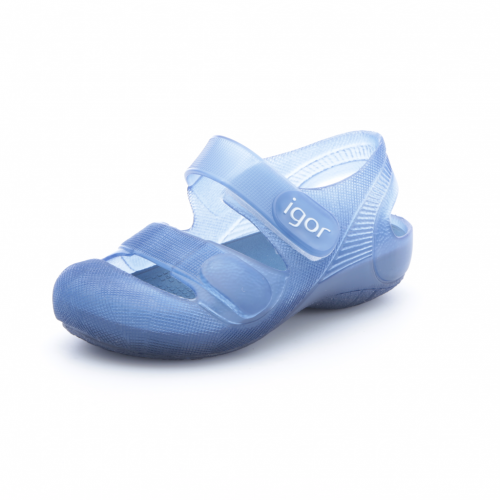 Perfect for the summer and to use both at the beach or the swimming pool. 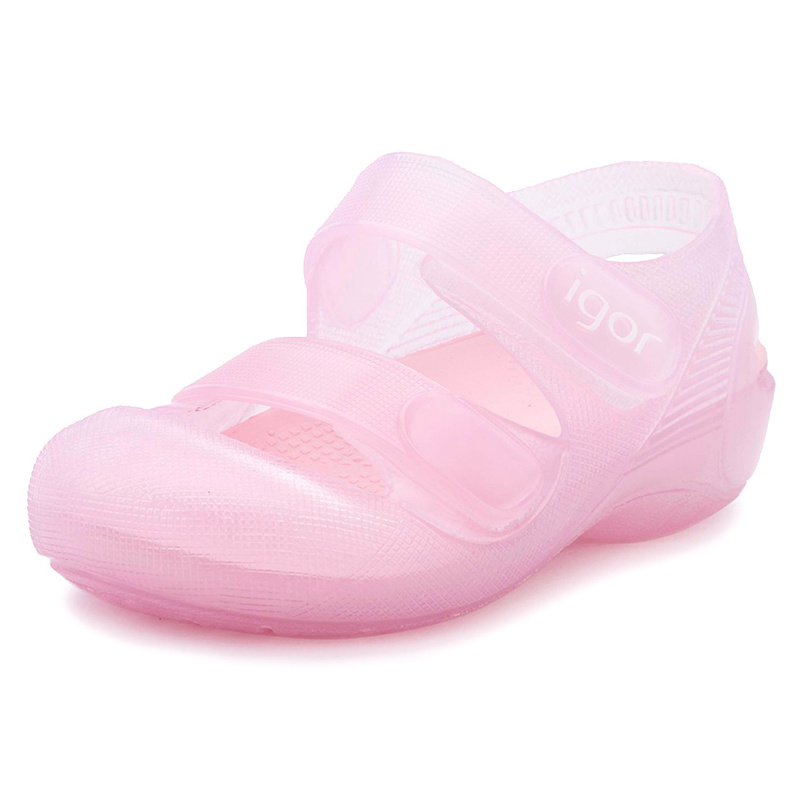 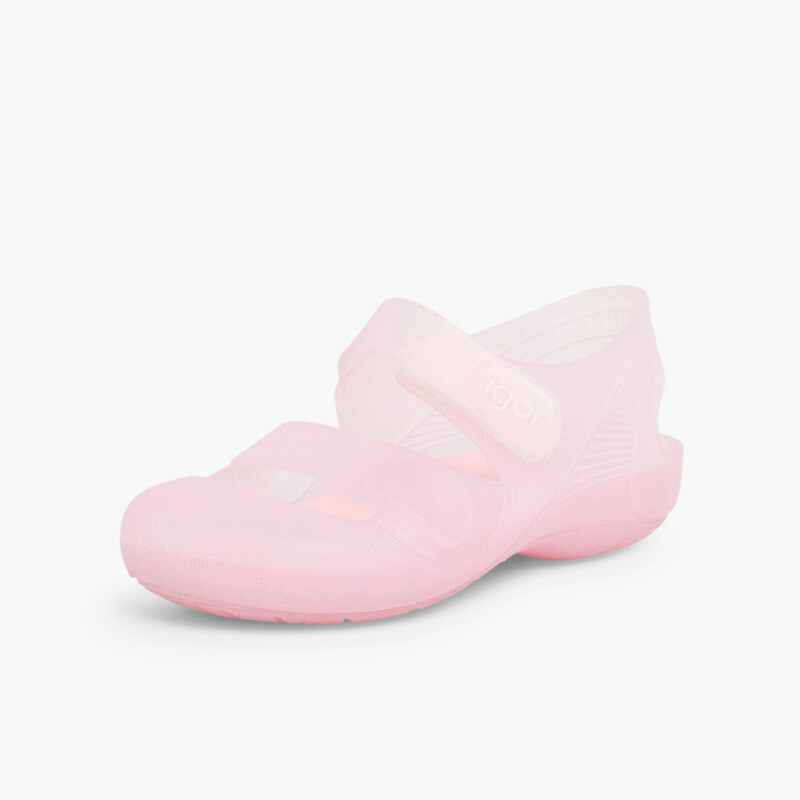 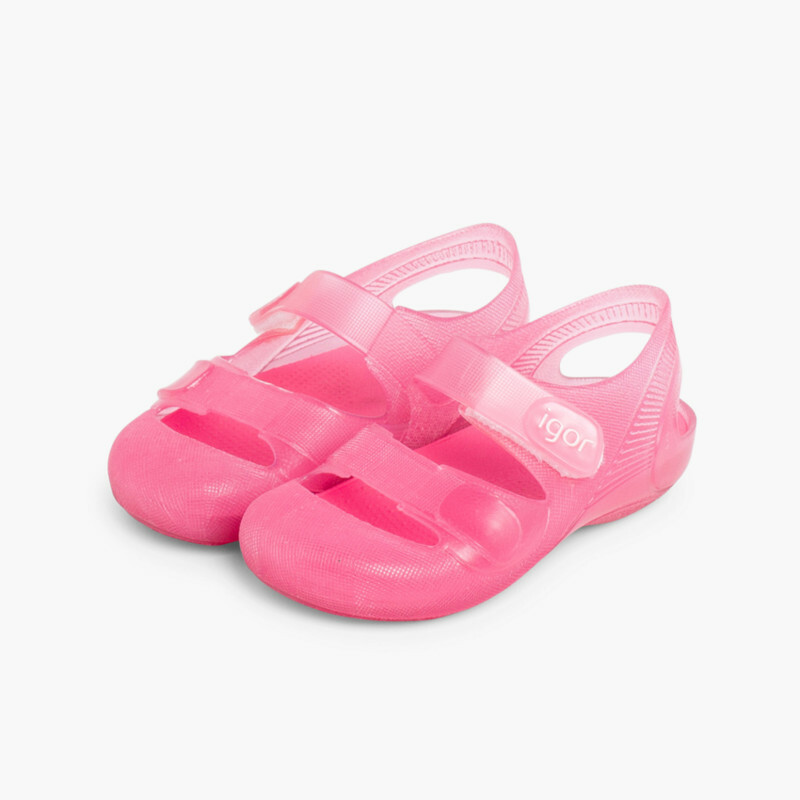 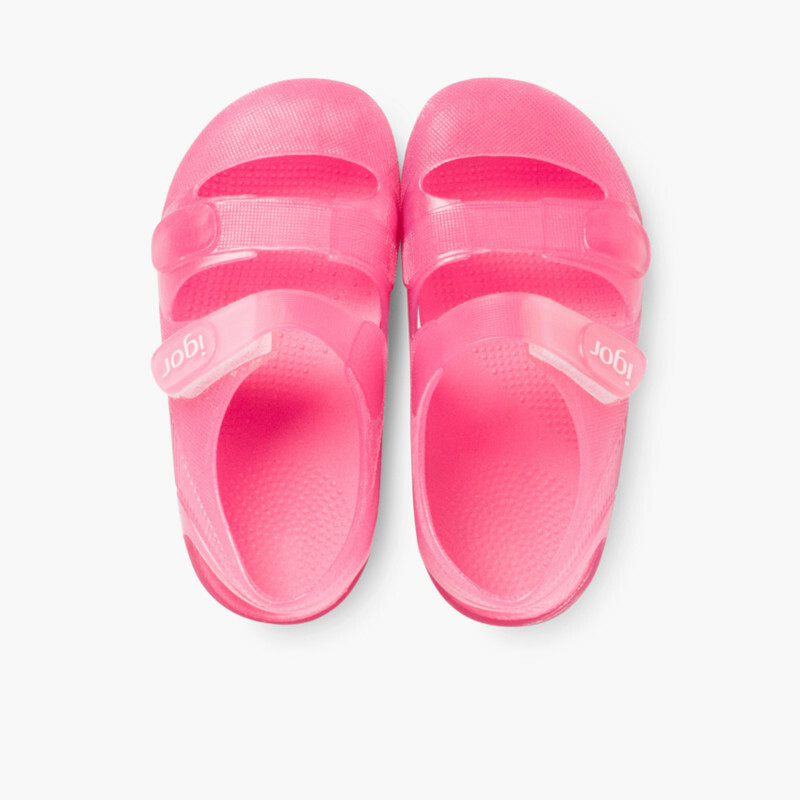 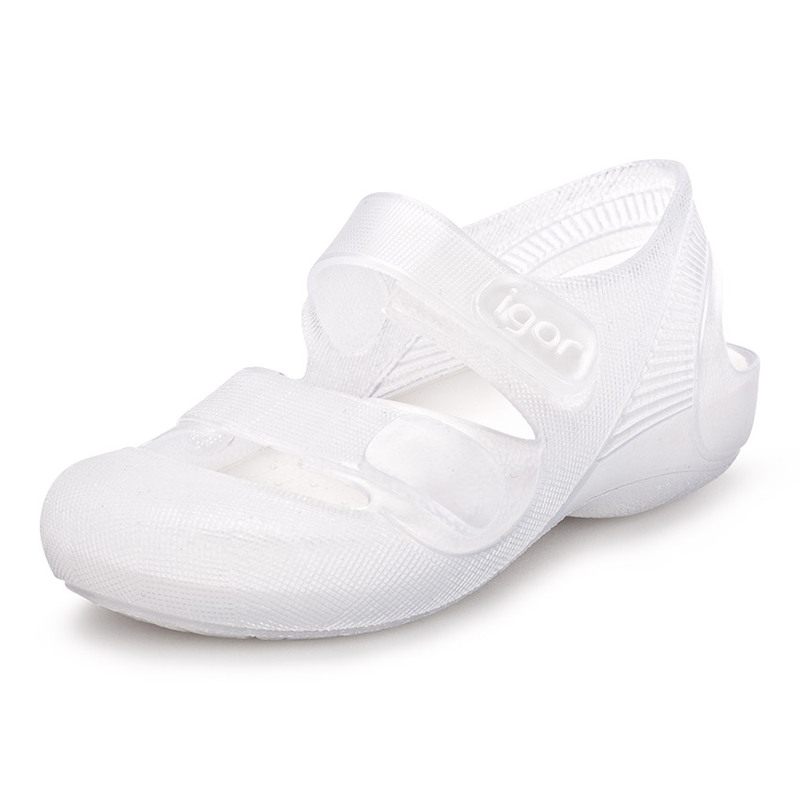 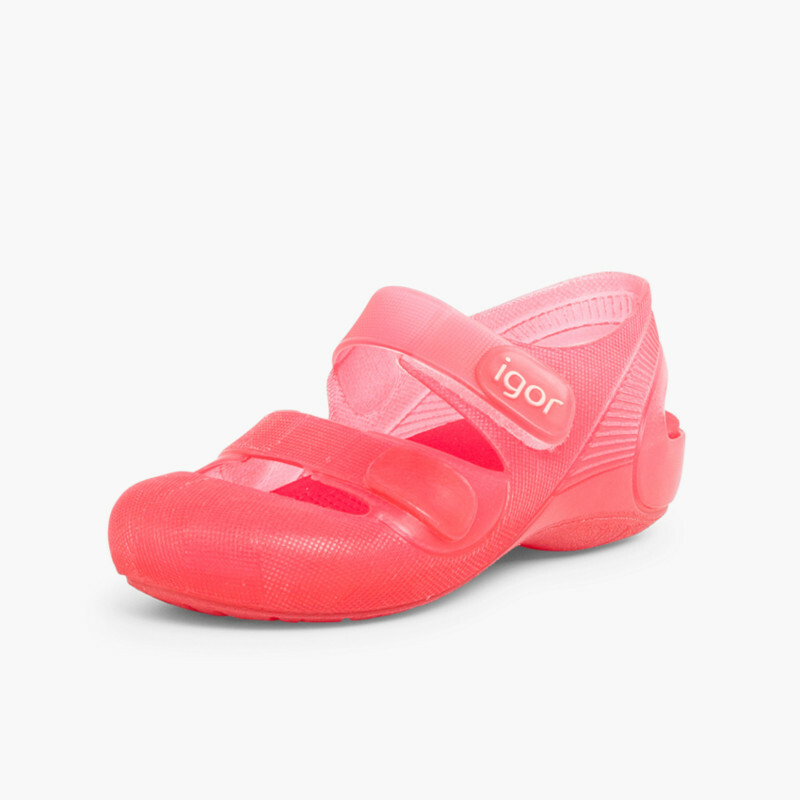 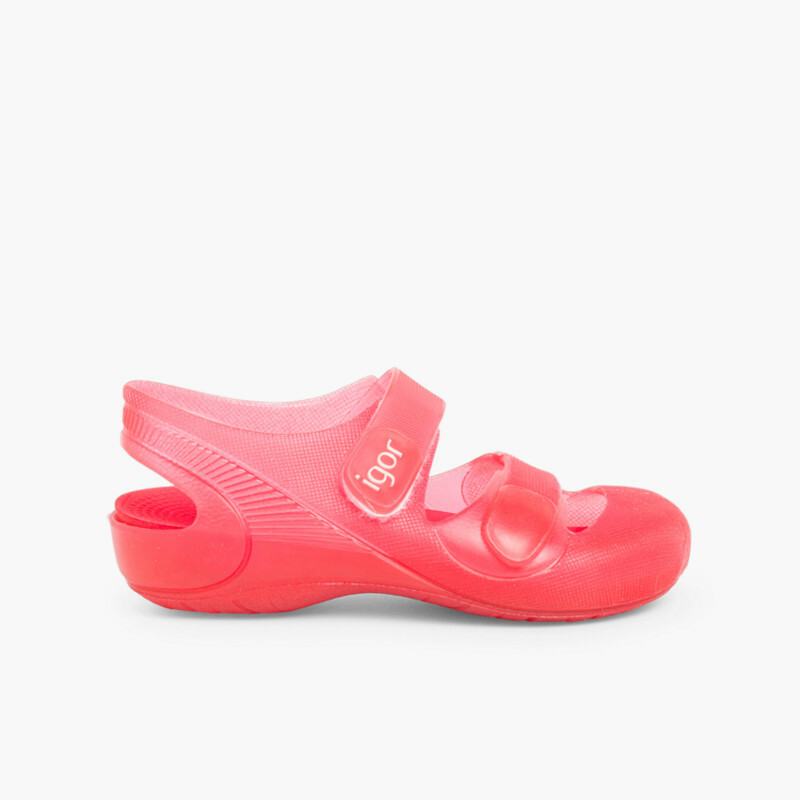 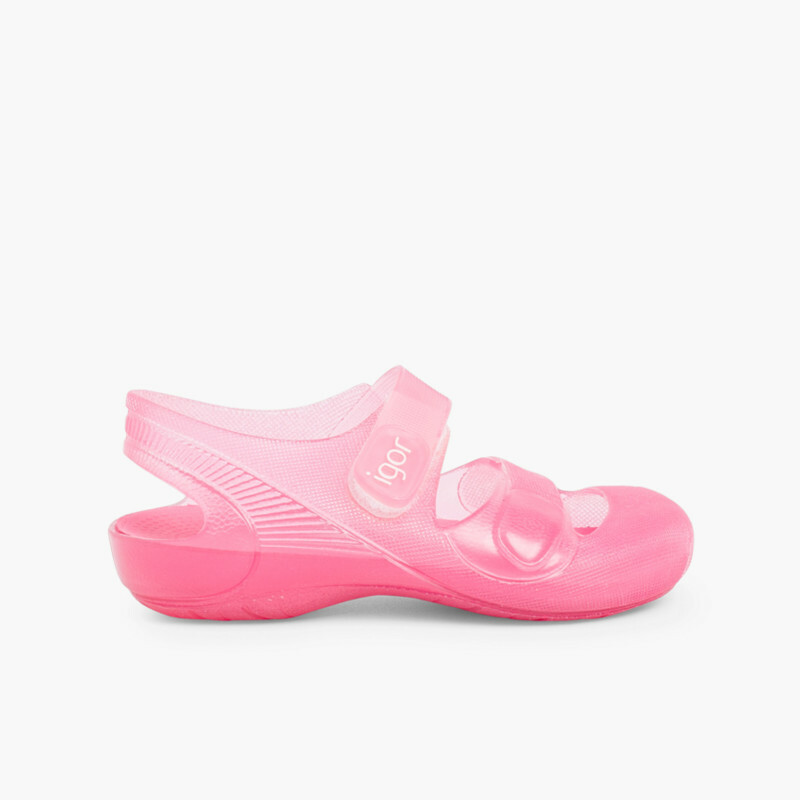 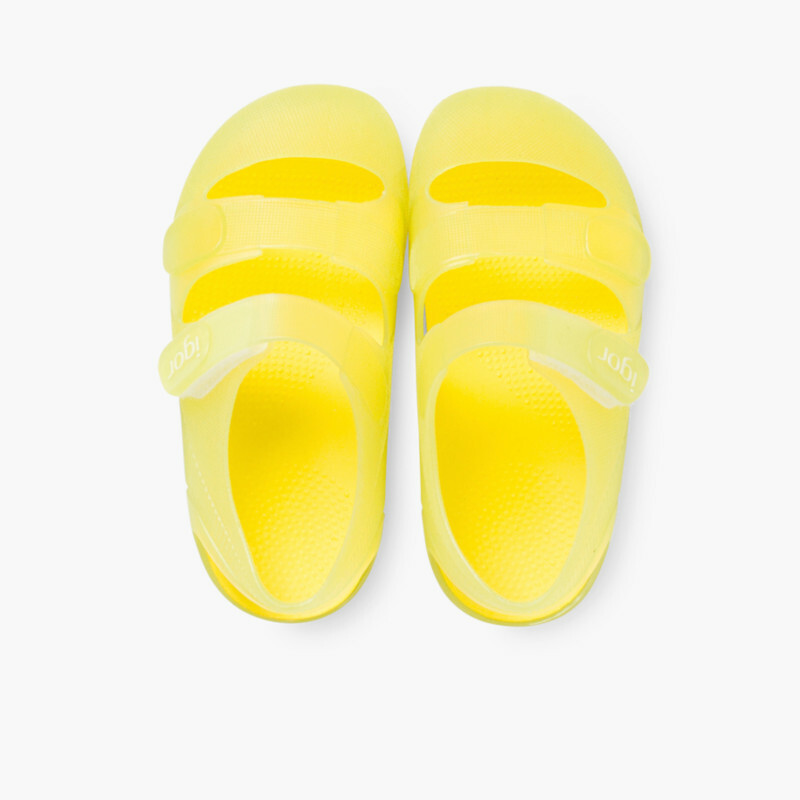 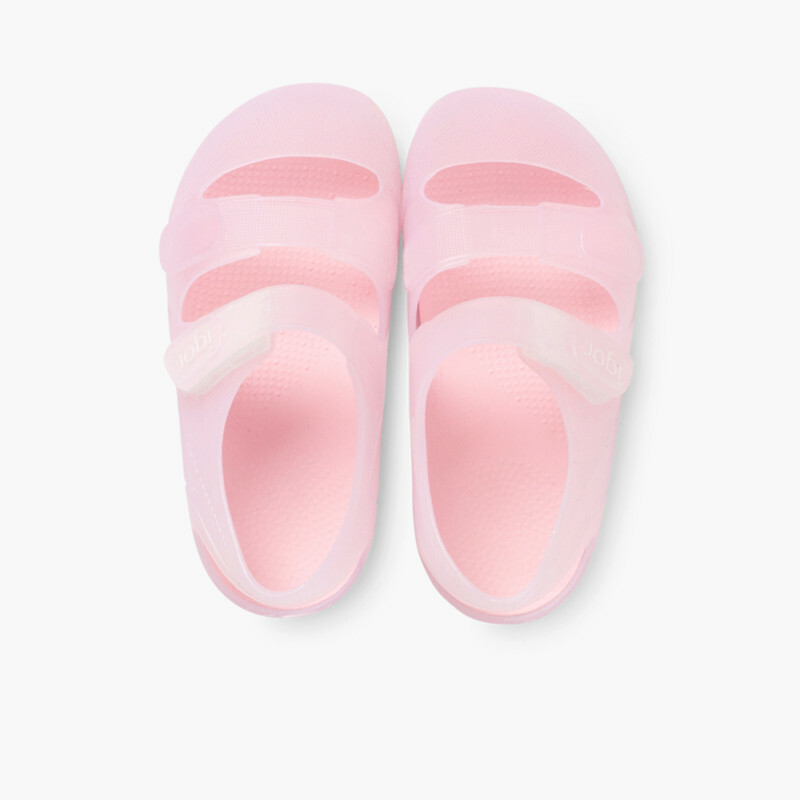 Most mum's favourites sandals for their kids. 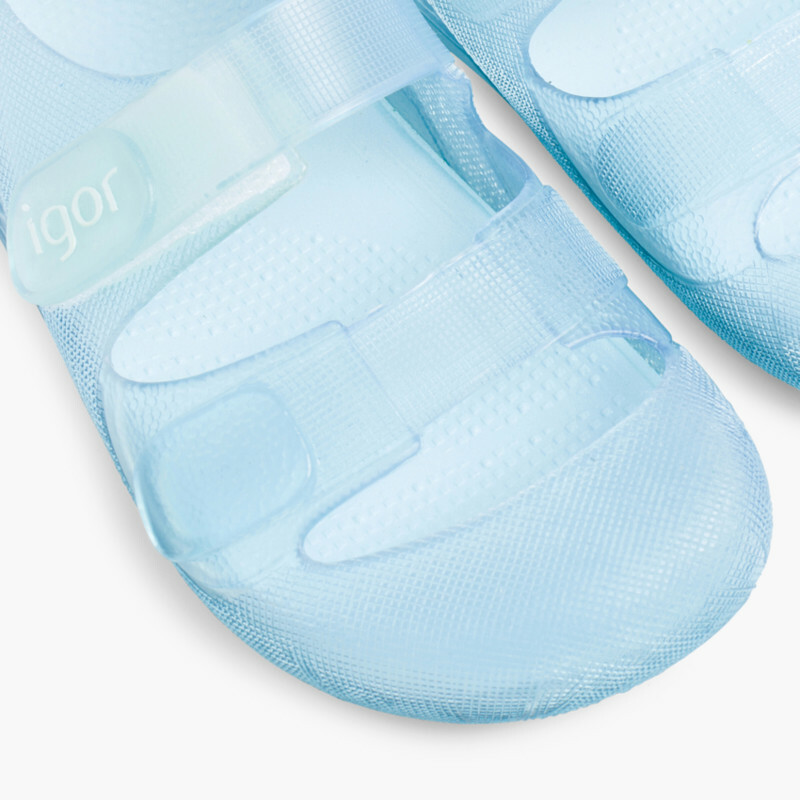 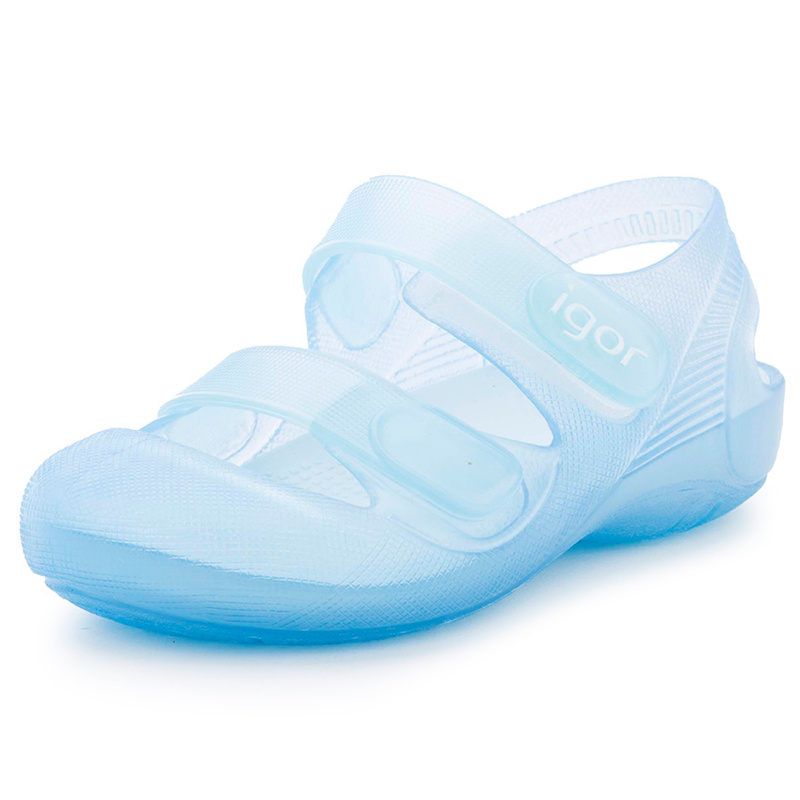 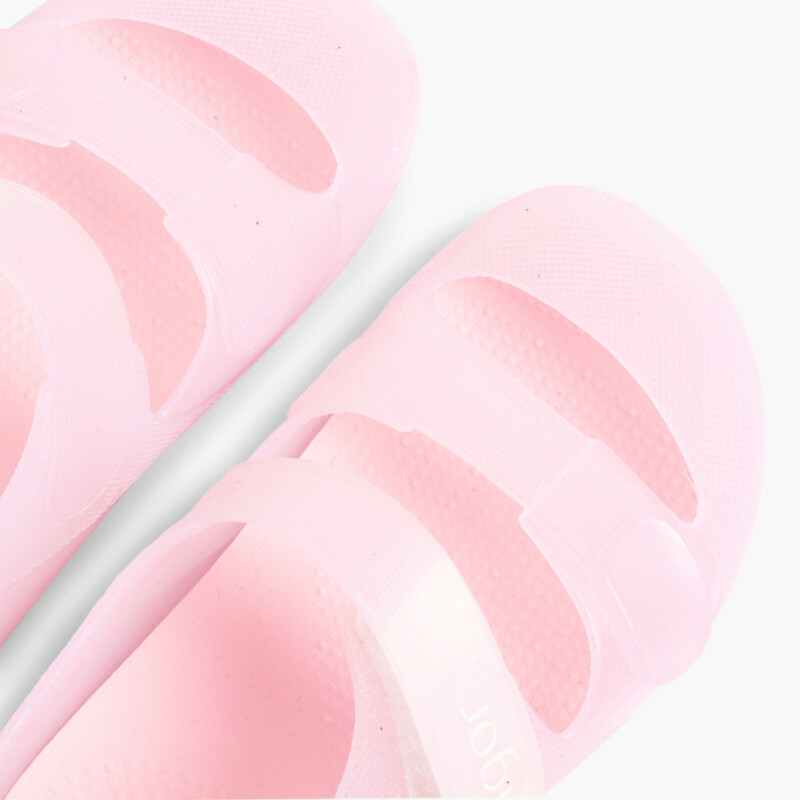 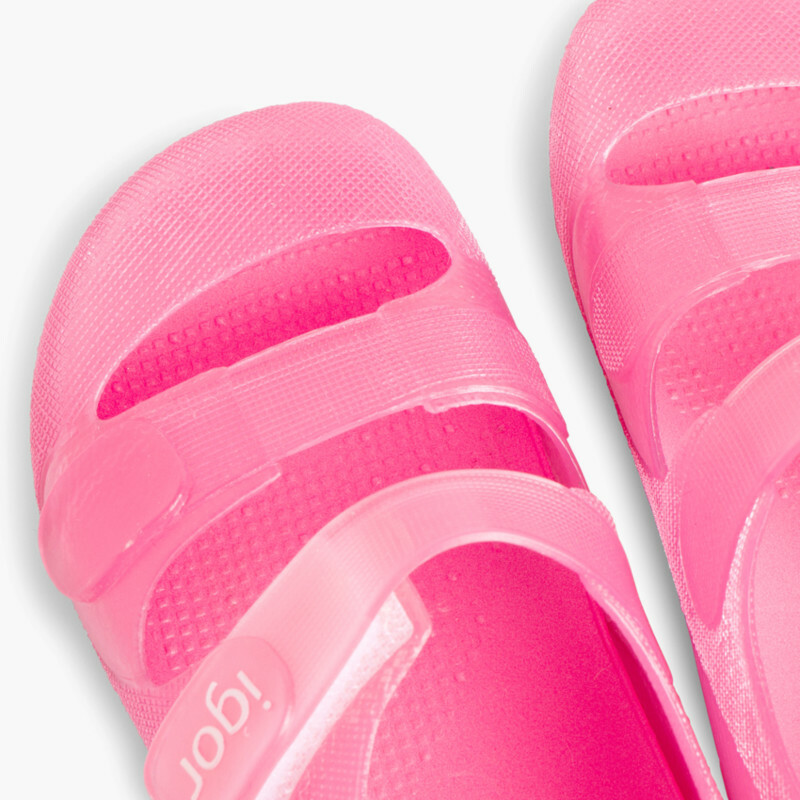 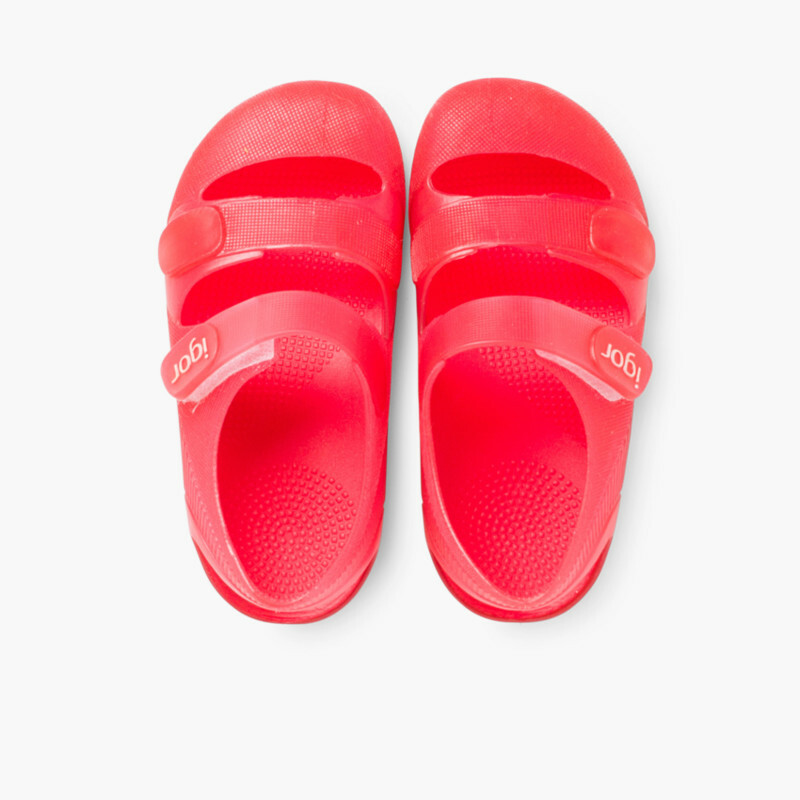 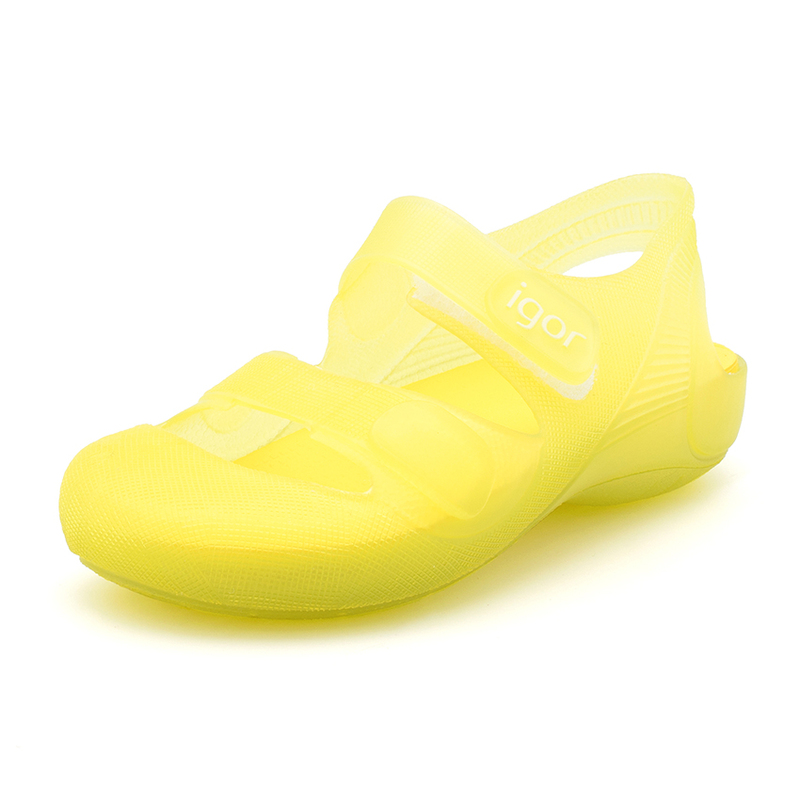 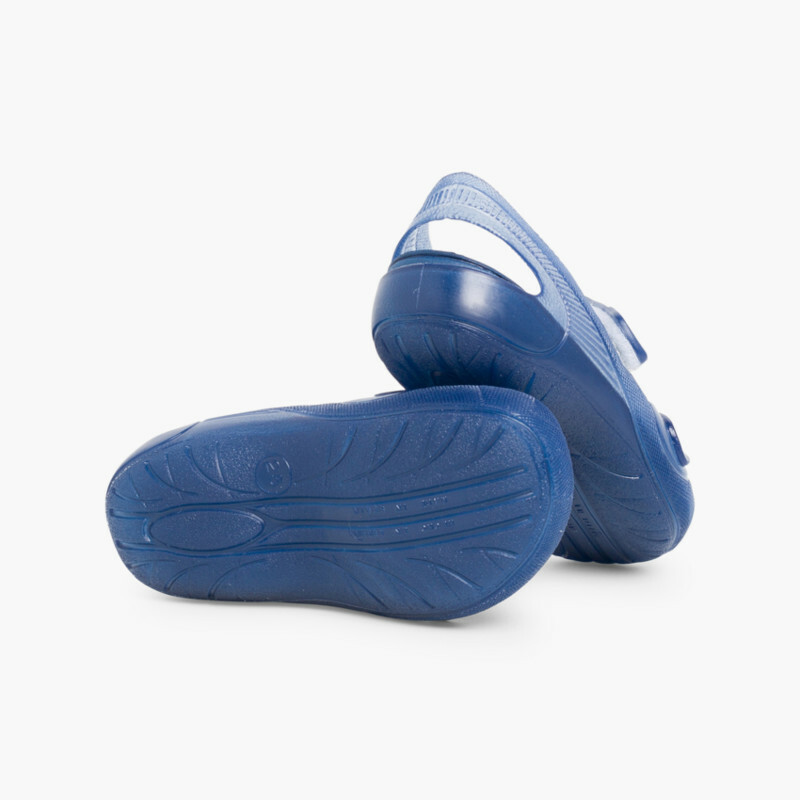 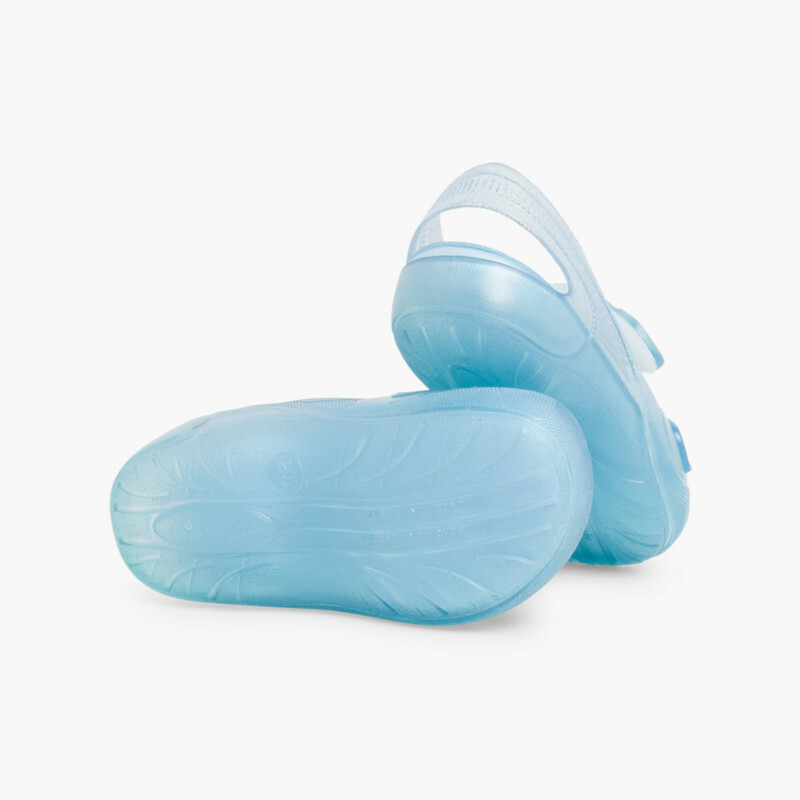 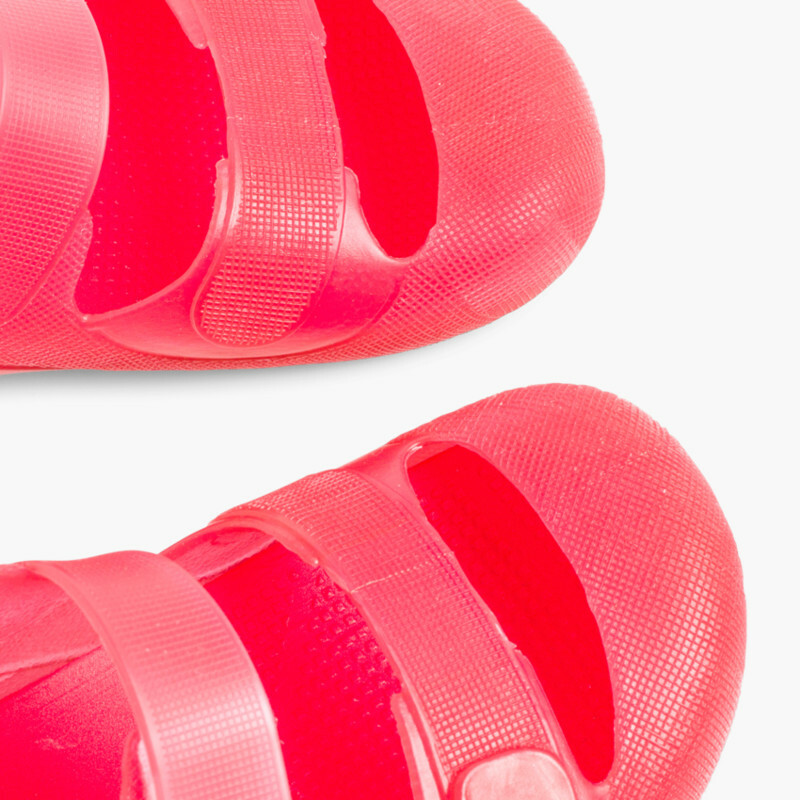 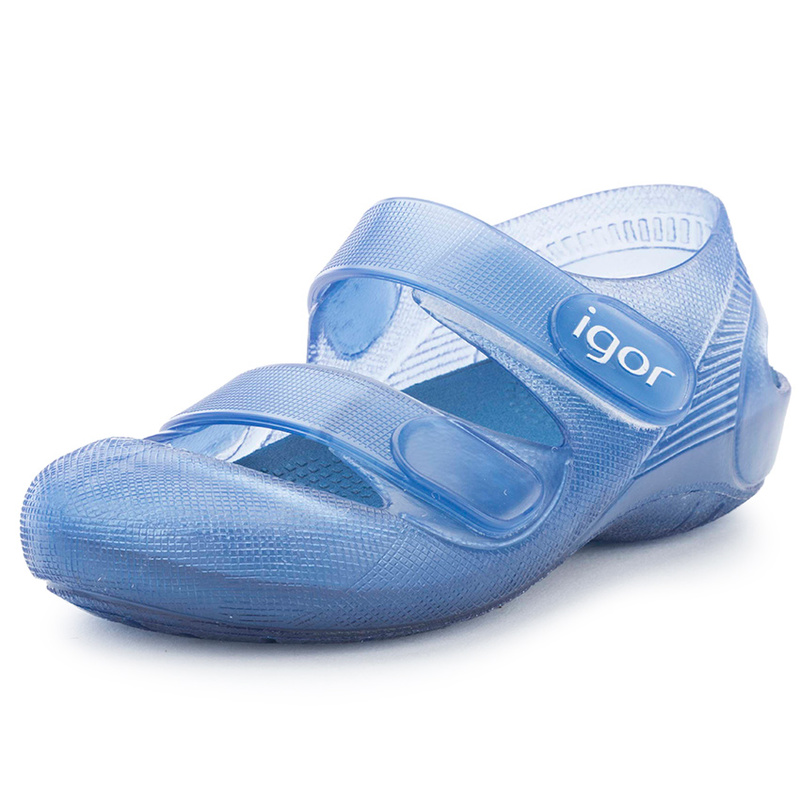 These jelly sandals for beach and swimming pool also feature removable insoles to make their cleaning really easy. 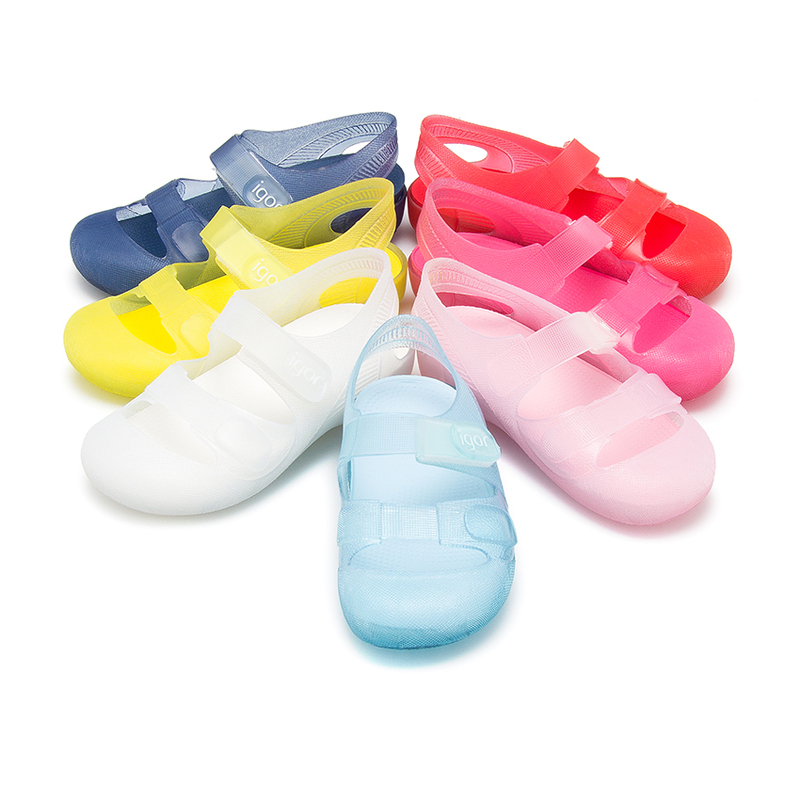 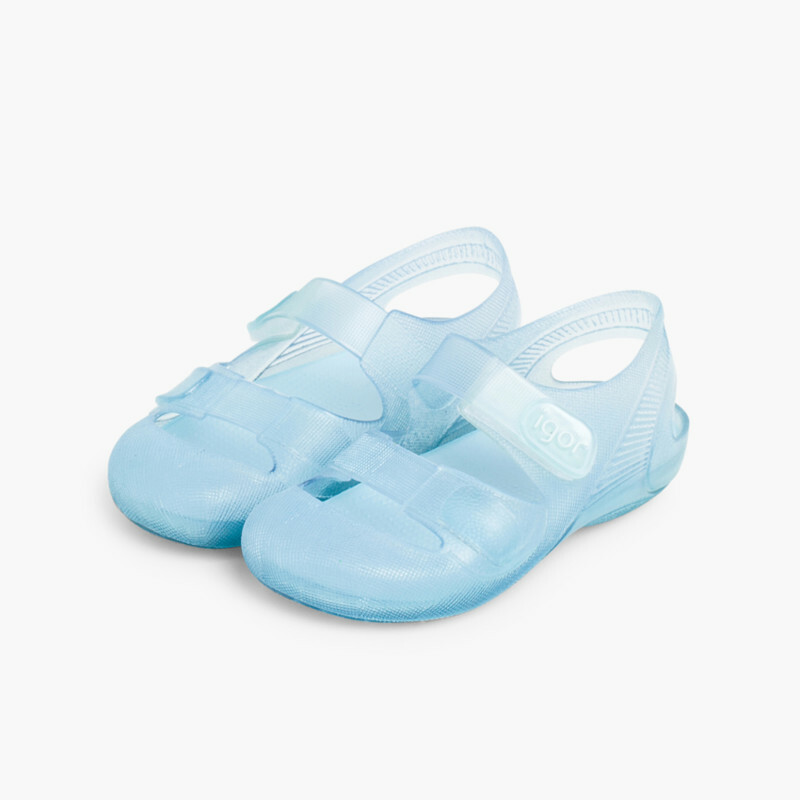 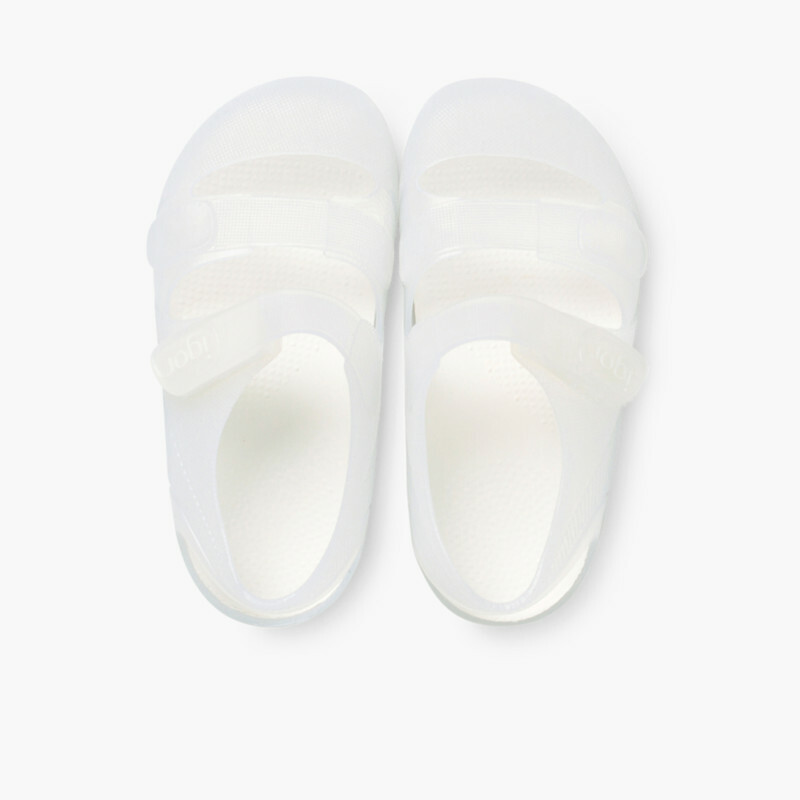 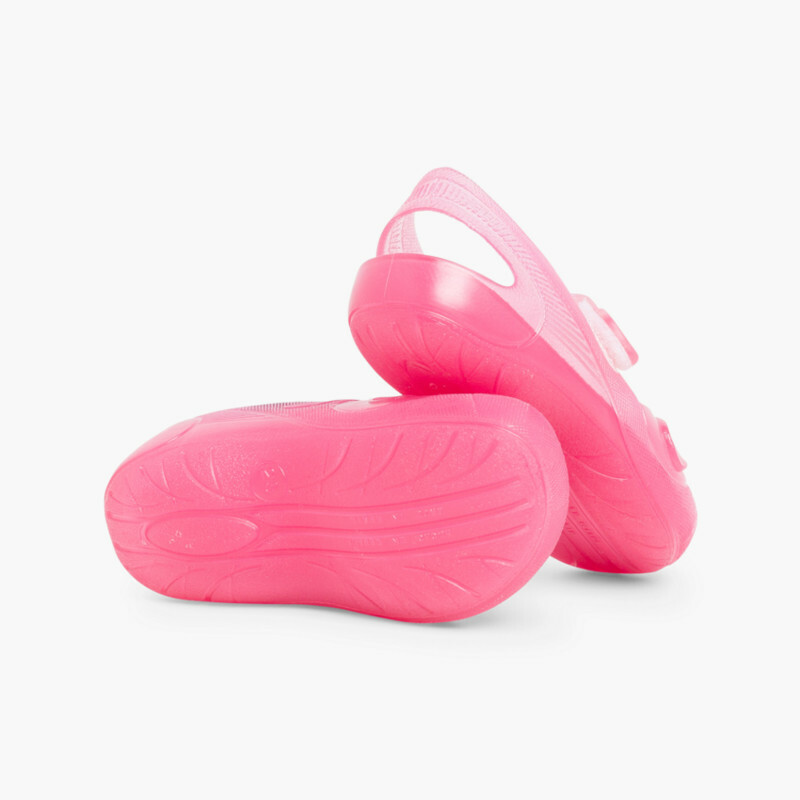 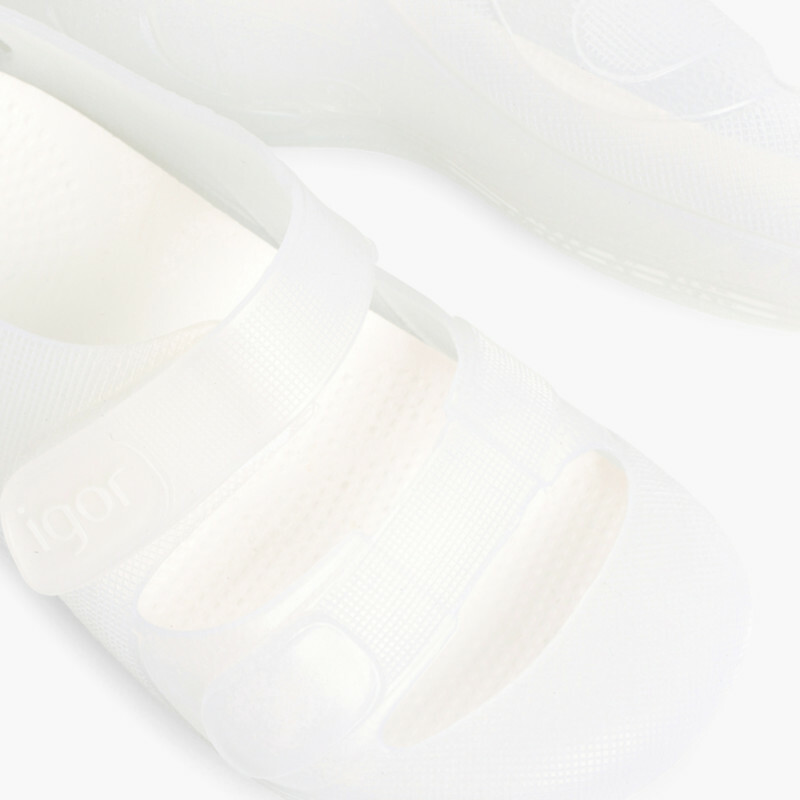 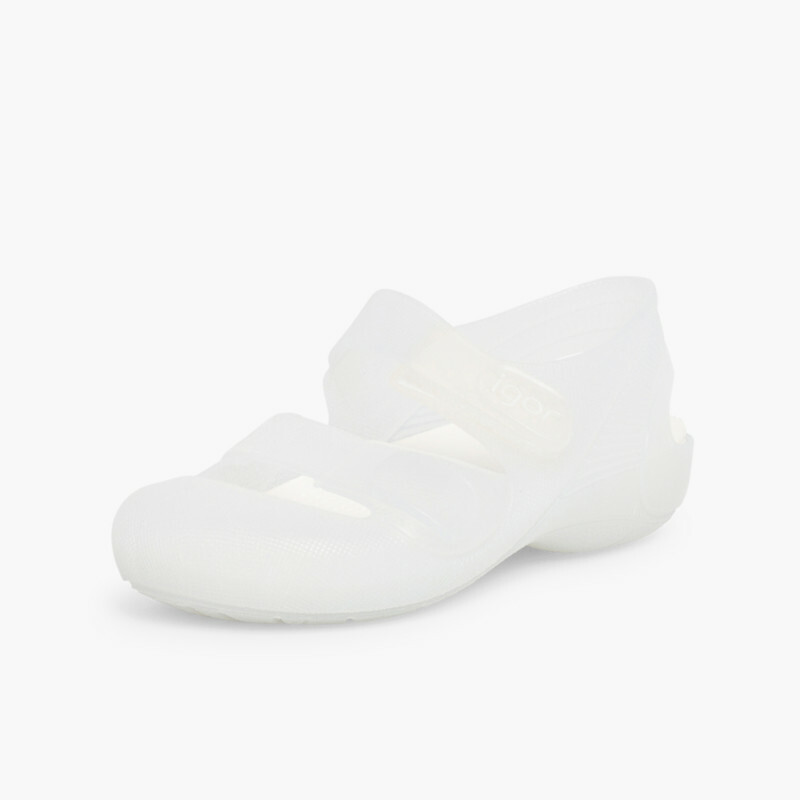 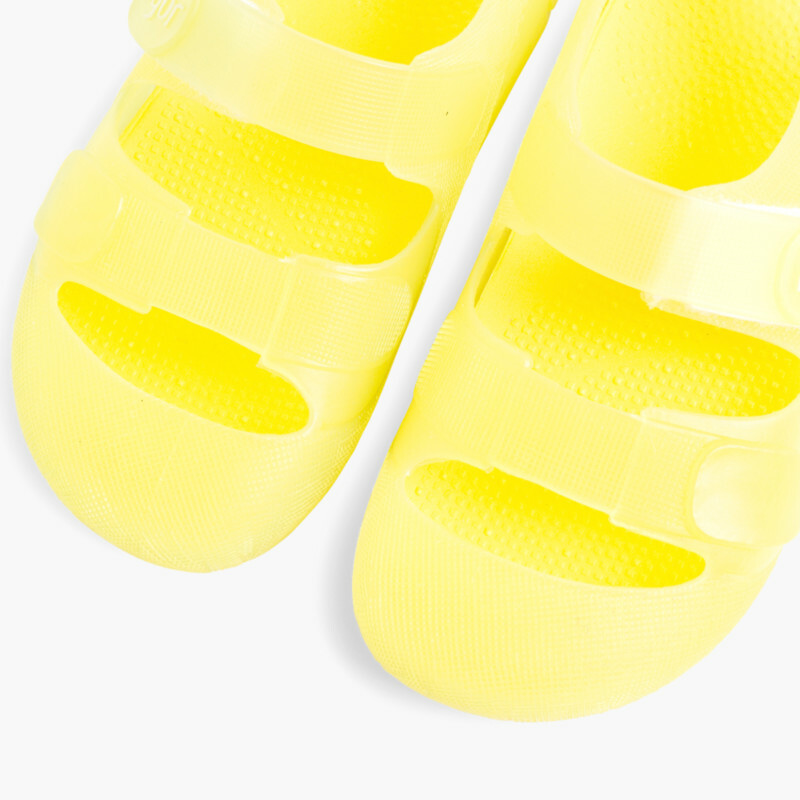 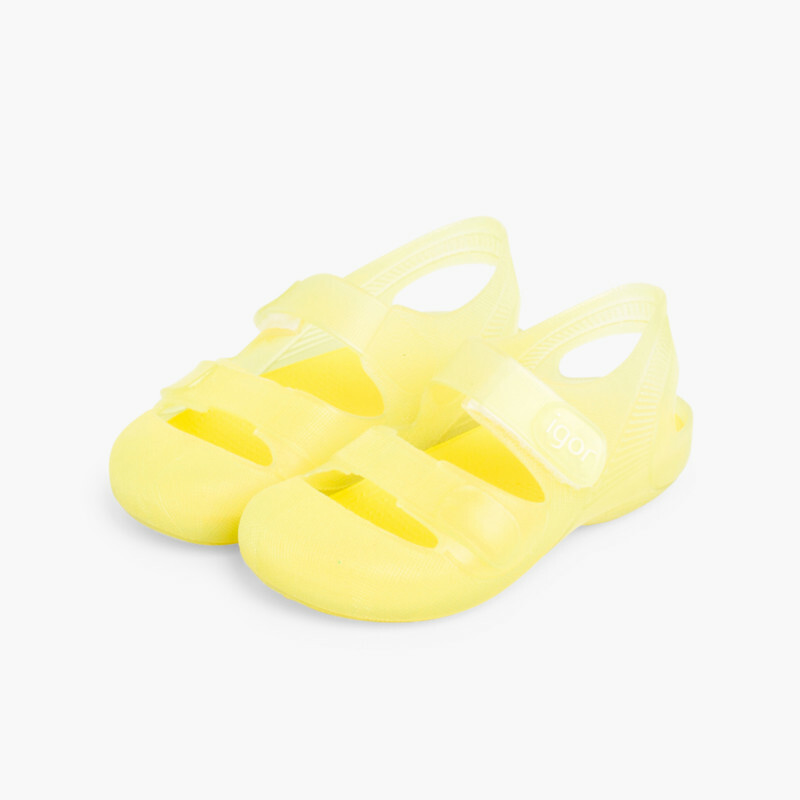 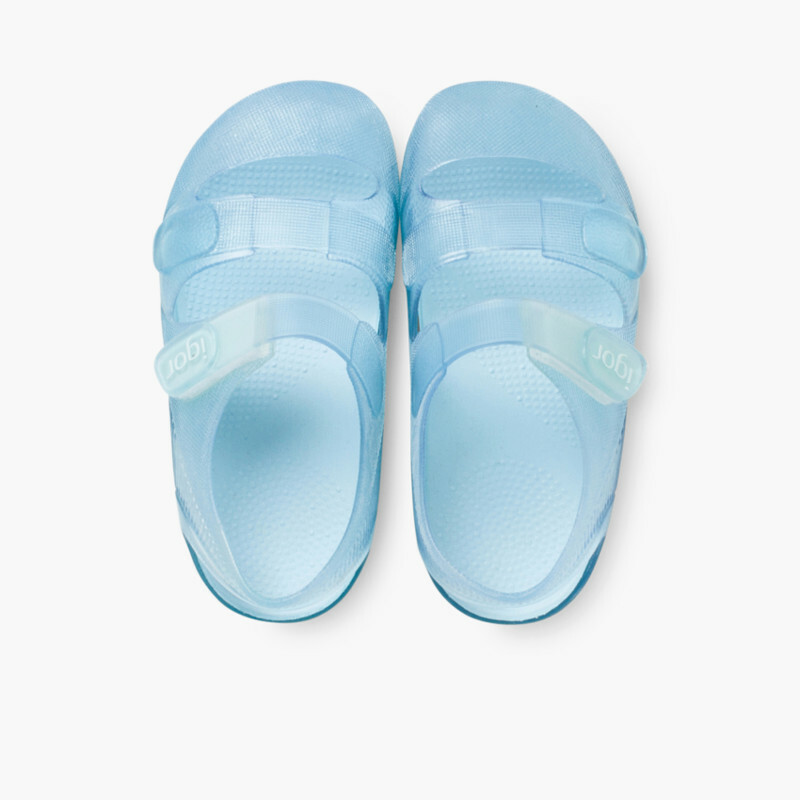 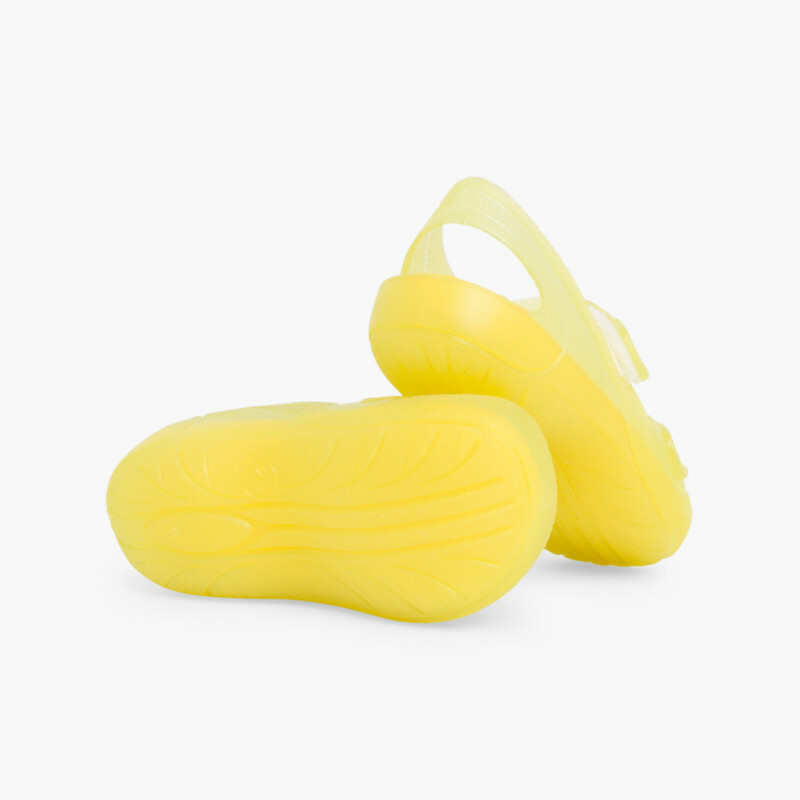 Thus, this rubber jelly sandals for girls and boys almost get clean by themselves. All the adventures of your young one in the beach sand won’t be a problem. Get them cheaper here, at Pisamonas.